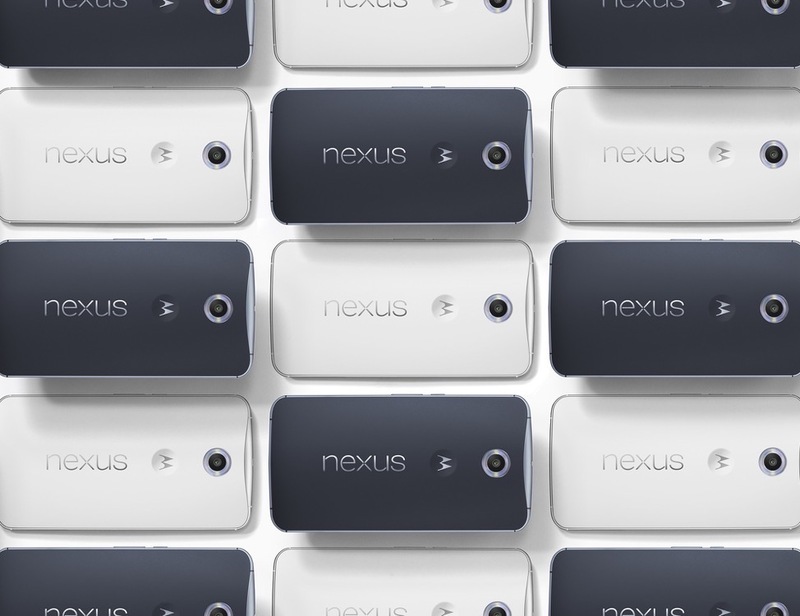 You want the official, official specs for the new Nexus 6? Here they are. On a high level, we are looking at a 5.96-inch QHD AMOLED display, 13MP rear camera with optical image stabilization, Qualcomm Snapdragon 805 processor with Adreno 420 GPU, 3GB RAM, 32GB or 64GB of storage, wireless charging, 3,220mAh battery, Android 5.0 “Lollipop,” and a body that is 10mm thick. What about connectivity? All of that and more can be found below.